Our health system partners handle a wide range of patient volumes that fluctuate across Emergency Departments, Urgent Cares and other care facilities. 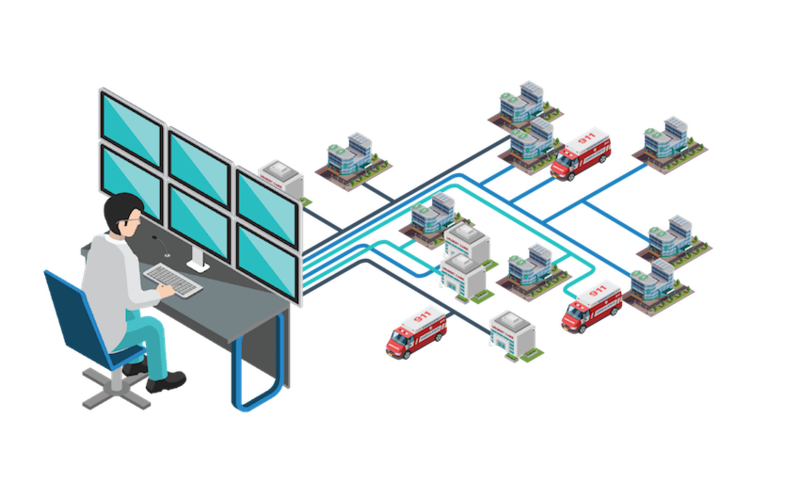 With an ultra-simple user experience backed by complex clinical intelligence, your providers will maximize their productivity with EmOpti. Purposeful design minimizes demand on scarce IT resources. Learn how EmOpti provides proven dependable performance for high speed, high volume applications. Our health system partners operate at higher speed and precision, averaging 16 patients per hour and peaking at 25 patients per hour. 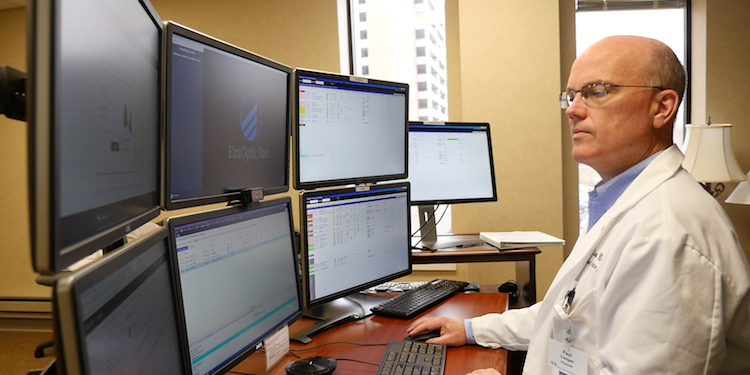 "Philadelphia-Based Jefferson Health Combats Flu Surge with EmOpti's Virtual Care Platform"
To avoid additional costs and risks, Jefferson opted out of building an in-house solution and implemented EmOpti's Virtual Care Platform. Our health system partners increase their capacity to handle higher volumes of patients without adding additional physical space or staff. Our goal is to partner with physician groups and hospitals to achieve 0% rates of patients that leave without treatment. Founded on learnings from physicians, nurses and healthcare administrators, EmOpti is built to modernize the delivery of care for health organizations around the world. 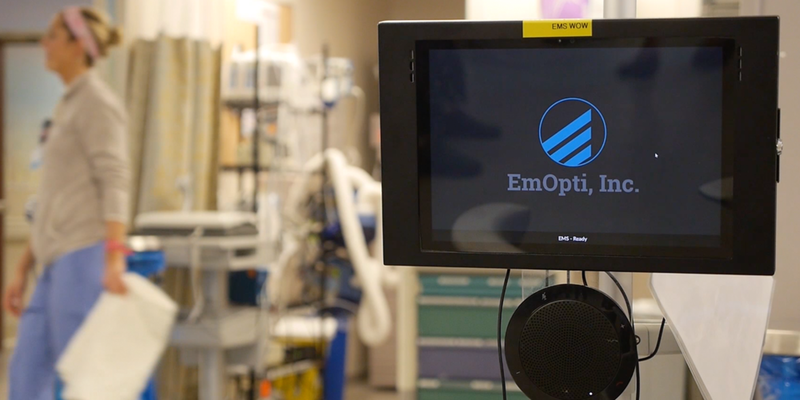 After improving the delivery of care for patients around the US, EmOpti has been featured in many articles and won multiple awards in the healthcare industry. © 2019 EmOpti, Inc. All rights reserved.